Cleveland Chamber Symphony – Music That Dares to Explore! Music That Dares to Explore! The Cleveland Chamber Symphony (CCS) performs music of our time that dares to explore. We nurture composers, musicians and audiences through professional performances, recordings, commissions, and educational experiences. 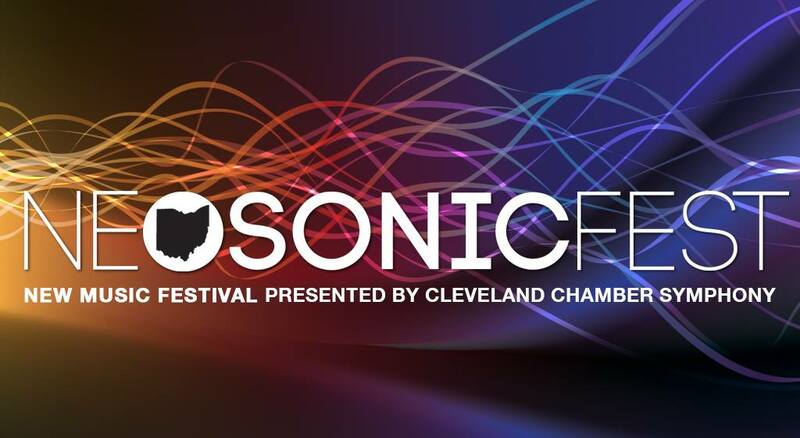 We’re excited for our 6th NEOSonicFest year! . Featuring composers from the university schools of: Akron, Baldwin Wallace, Bowling Green, Cleveland Institute of Music, Cleveland State, Kent, Oberlin, and Tri-C.
A 1989 conversation with CCS Founder Ed London with Bruce Duffie. Be a part of the creative process!